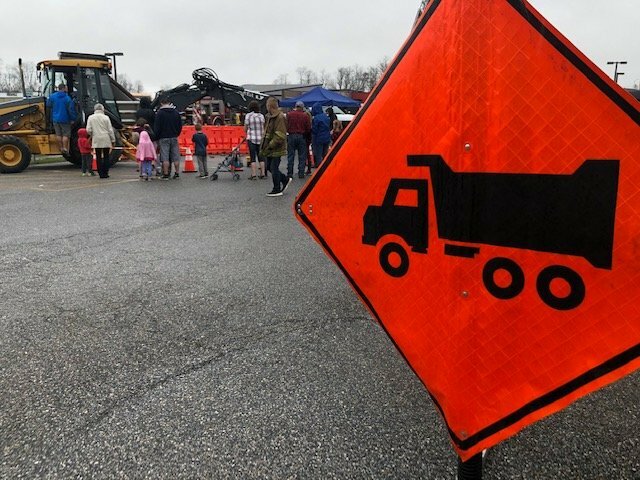 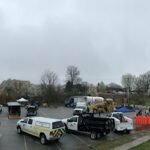 It was a cloudy and drizzly day, but that didn’t keep Shrewsbury Volunteers from enjoying the annual Truck Zoo held at the Paul Smith Library. 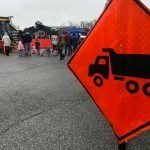 This annual truck zoo features a variety of trucks from backhoes, school buses, dump trucks, and of course fire engines. 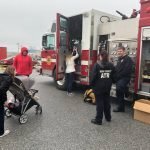 The community enjoys this event year after year as children hop on board all the equipment and get the real life experience. 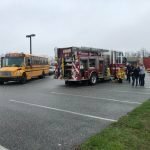 Shrewsbury members showcased Engine 61-1 while children were able to hop in the back seat, talk to firefighters, and put on the gear. 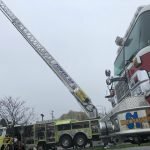 Many thanks to the Paul Smith Library for having us back and to all the other local businesses that brought their equipment for the community to see up close and personal. 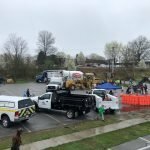 This event is always a success and leaving families with a smile when they leave.